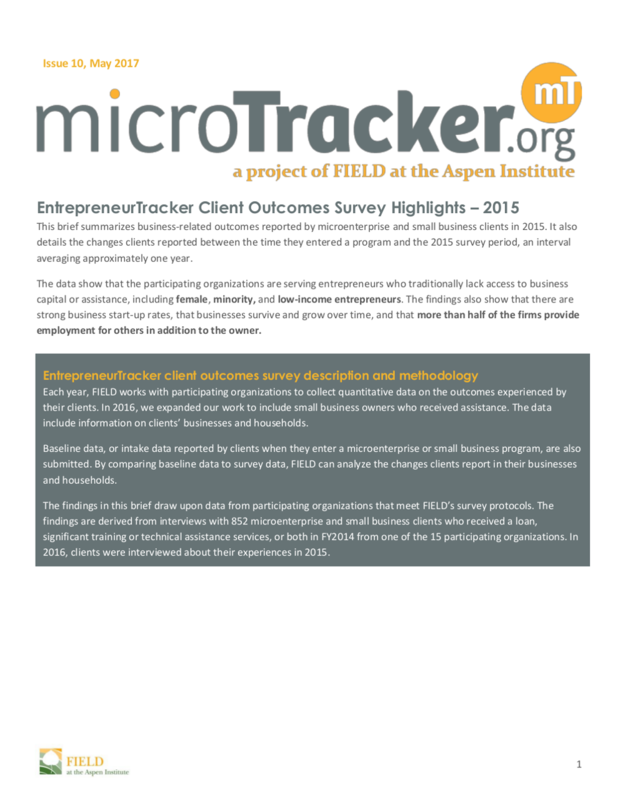 Every year, FIELD at the Aspen Institute works with a set of 15-25 microenterprise and small business organizations to collect client outcomes data through EntrepreneurTracker. 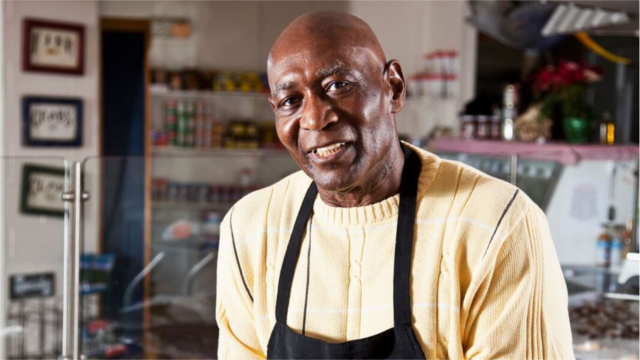 The report, EntrepreneurTracker Client Outcomes Survey Highlights – 2015, summarizes business and household outcomes reported by microenterprise and small business clients in 2015. 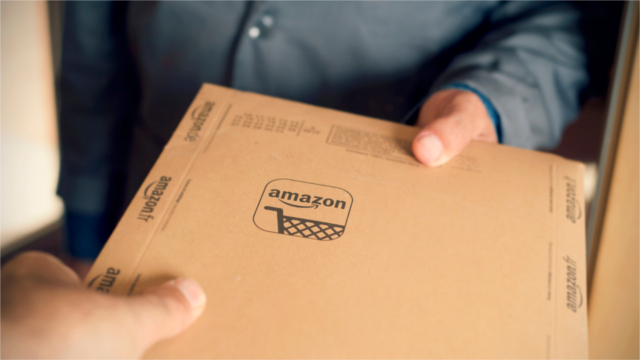 It also details the changes clients reported between the time they entered a microenterprise and small business program and the 2015 survey period, an interval averaging approximately one year. The data show that the participating organizations are serving entrepreneurs who traditionally lack access to business capital or assistance, including female, minority, and low-income entrepreneurs. The findings also show that there are strong business start-up rates, that businesses survive and grow over time, and that more than half of the firms provide employment for others in addition to the owner. 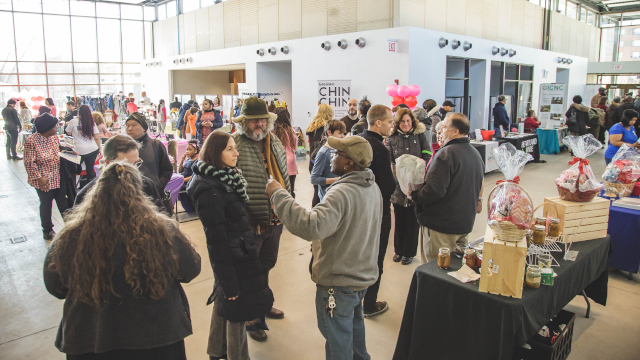 Visit microtracker.org to learn more about the US microenterprise field.